Addiction can be an extremely despairing condition for an individual to be afflicted with. It can realistically take over an individual’s life to the point where their substance of choice is their only motivation for living. In fact, things like family, friends, careers, and education can all become relegated to meaningless in the face of the person’s addiction. As a result of this, it will often require comprehensive treatment for an individual to be able to overcome this hellacious condition. There are several different types of drug rehabs out there, but today we will be taking a look at two different types that involve the length of treatment. 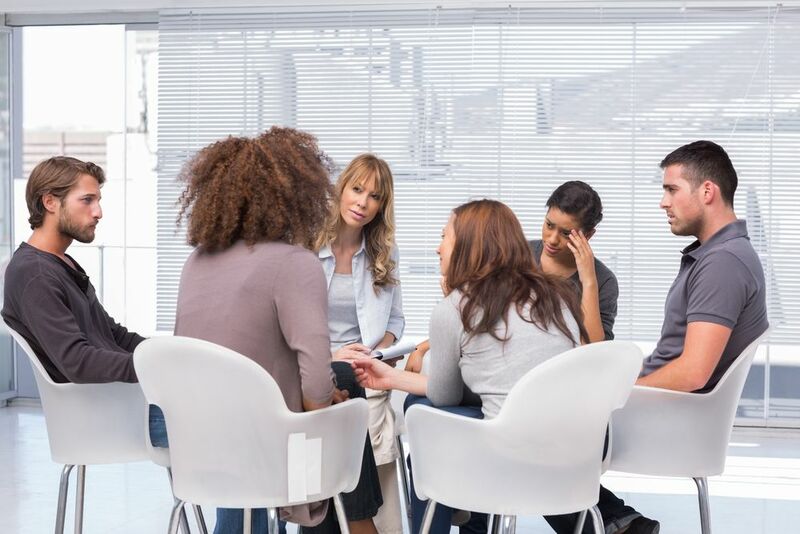 Two of the most commonly attended types of addiction treatment is short-term and long-term rehabs. These rehabs can vary in several different ways depending upon the facility and their offerings. Generally speaking, short-term rehabs tend to be around 30 days long. These are probably more frequently attended than long-term for several reasons. First of all, they are commonly covered by people’s medical insurance policies. Most insurance policies have a set number of days that they will cover for substance abuse treatment, and this tends to average around 30 days. Hence, individuals will attend these centers because their insurance will partially or fully cover it. In addition, in can be tough for a person to be away from their daily responsibilities, but it may possible to arrange for 30 days away. Though there is also a large disadvantage to these centers, and that would be that they are often not long enough. It can often take much longer than 30 days to address an addiction, meaning some people may be discharged with their addiction not fully handled. Then comes long-term drug rehabs. These centers provide much more treatment time for an individual, as they can last 90 days or more. This is often a large benefit, as it ensures that addictions are going to be more comprehensively handled. Many professionals agree that longer term treatment is better, and this is borne out in its higher success rates. But, unlike short-term, these centers are less likely to be fully covered by insurance policies, and it can be much more difficult to arrange for this long time away. One area to look at for both types is detox. Detox can take a couple weeks in itself, after which a person would then begin their treatment program or behavioral intervention. The issue with short-term drug rehab is that detox could be part of their 30 days, meaning they may only have two weeks of additional treatment after detox. With long-term, a person will have ample time to complete a detox, as well as go through a full program. Of course, the best center for an individual can depend upon their particular case of addiction, but long-term tends to provide much more in depth and comprehensive treatment for individuals. Struggling with addiction can be extremely tough, but it can be overcome. There are numerous treatment facilities across the country that can help individuals to break free of this hellacious condition. With the large number of options out there, it can sometimes be hard to know which to choose, but that is where New Beginnings can help. Our advisors are knowledgeable and familiar with the various drug rehabs and treatment centers across the country, as well as their offerings. We can explain the different options and help to find the perfect fit in a center for you or your loved one. Take the first step toward achieving lifelong sobriety and recovery and give us a call today.